Tons of categories. Tens of thousands of questions. 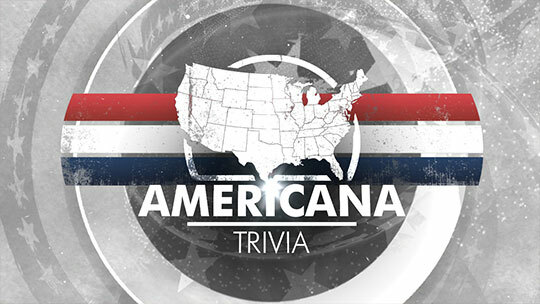 Sports, pop culture, Americana — try your hand at more than a dozen individual trivia genres. Whatever your favorite flavor of trivia, Tap TV’s got you covered. Find a location in your area and see if you’ve got what it takes to be a Tap TV Trivia all-star! 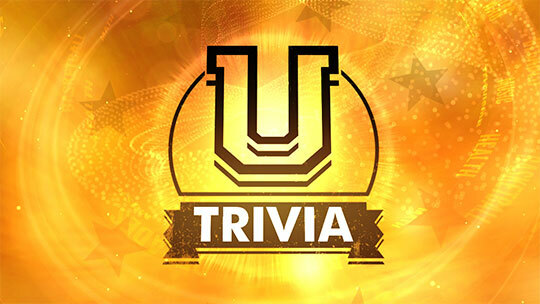 Earn a place on the Trivia U honor roll by answering questions about, well, everything! This mix-and-match trivia grab bag covers every subject imaginable. Are you up to the challenge? 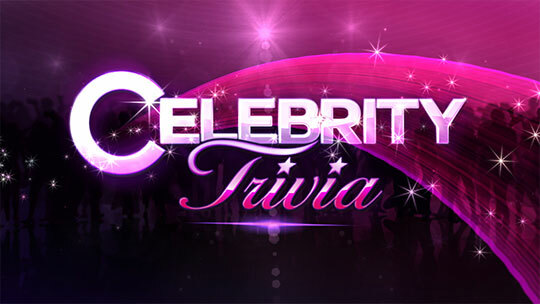 If gossip and scandal are your areas of expertise, Celebrity Trivia is the game for you! It’s a smorgasbord of questions from the hills of Hollywood. Geography, History, Math, and more. 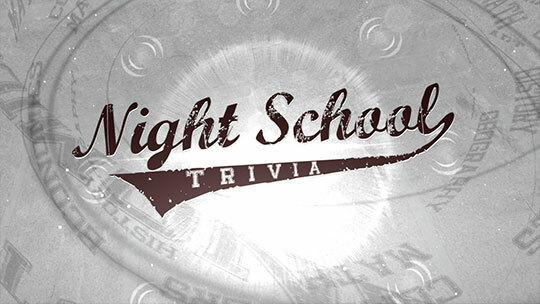 No subject is off-limits in Night School Trivia. Better get ready to hit the books! 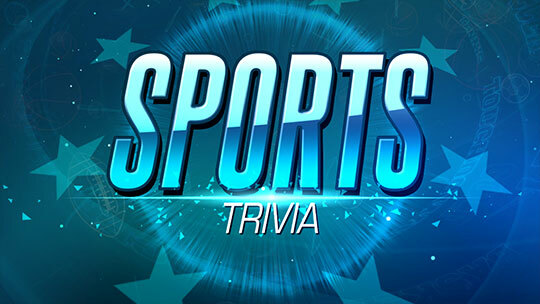 From the gridiron, to the racetrack, to the top of the key, this game offers a full-court press of Sports Trivia from the past and present. Bust out the gold chains, hairspray, and shutter shades because 80’s Trivia is turning back the clock to the decade of decadence. 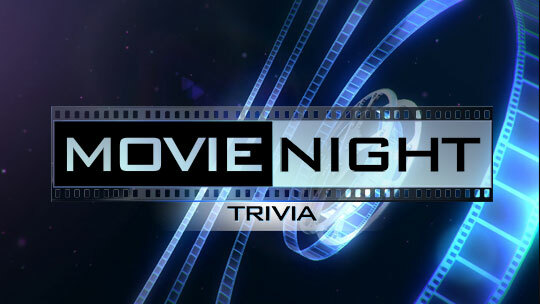 Unleash your inner film geek with Tap TV’s Movie Night Trivia! Whether it’s the latest blockbuster or a box-office bomb, you’ll find questions about it here. 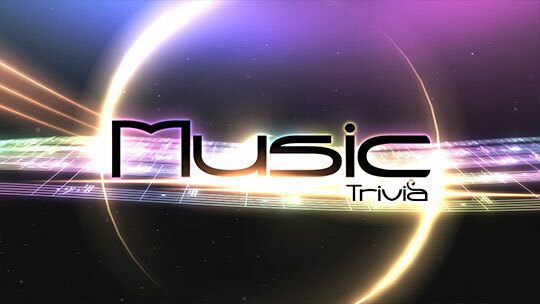 From old-school rap, to modern pop, to down-home country classics, Music Trivia has it all. With every genre covered, this game always hits the right note. 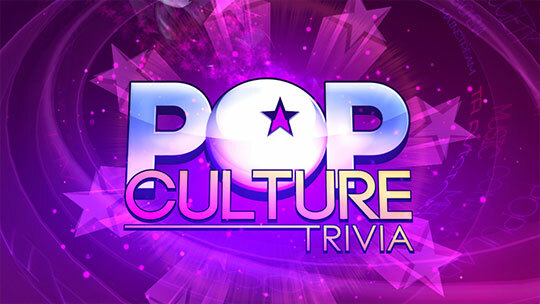 Test your knowledge of what’s hot and what’s not with a challenging blend of Pop Culture Trivia. It’s music, movies, television, and more! Finally, a good excuse to watch re-runs! 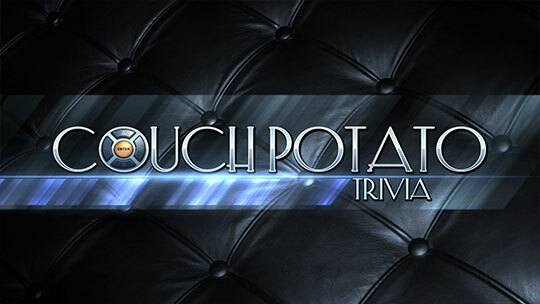 Couch Potato Trivia is jam-packed with questions on current, recent, and classic television shows. Pining for your old grunge CDs? Desperate to bust out some killer flannel? 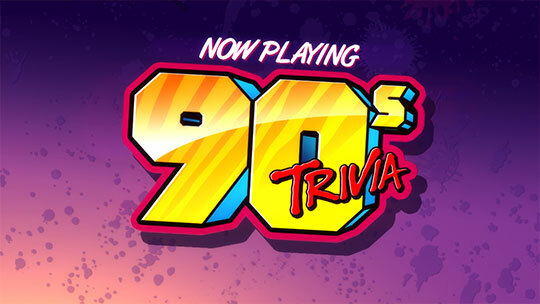 Don’t have a cow, dude — play Tap TV’s totally fly 90’s Trivia! 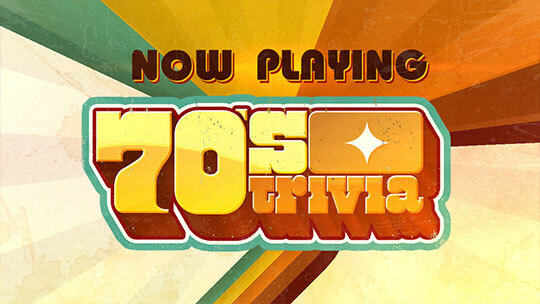 Take a far out journey through all the highs and lows of the “Me Decade” with Tap TV’s Seventies Trivia. Be there or be square, man! 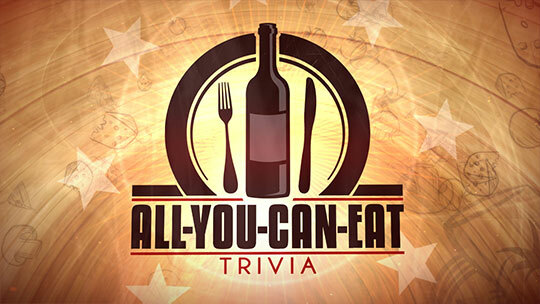 Whether you have a taste for the finest wines and French cuisine or you’re more of a junk food junkie, Tap TV’s All You Can Eat Trivia is sure to satisfy! Tap TV has searched from sea to shining sea to bring you all-new questions about the country we call home. It’s all about the people, places, and products that make us proud to be American! Weekend warriors and contractors unite! 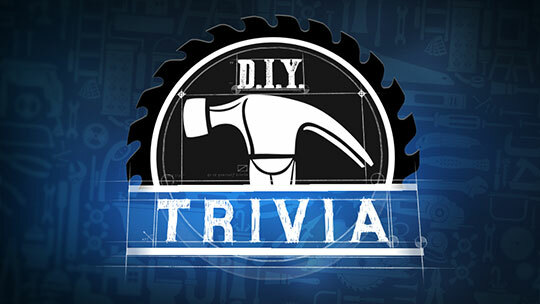 If fixing things is your business, or you just always find yourself knee-deep in home improvement, Tap TV’s DIY Trivia is right on your level. Fad diets, Jazzercise, Crossfit, and more. 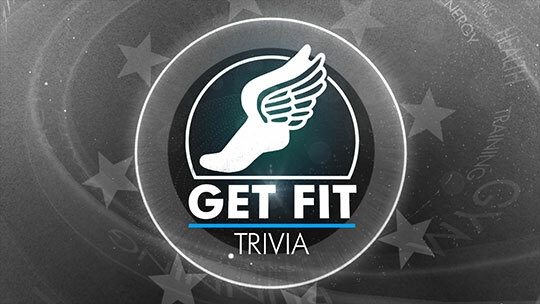 Tap TV’s Get Fit Trivia is all about getting in shape and staying healthy. Now drop and give me twenty! 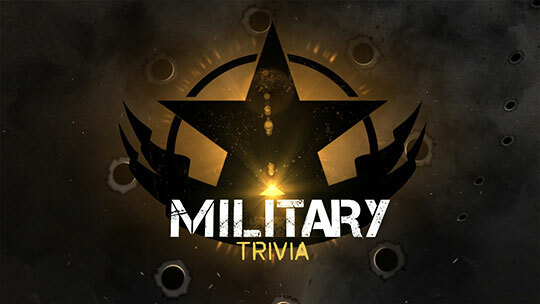 From basic training to breaking headlines, Tap TV’s Military Trivia will challenge your knowledge of the history and everyday facts about the Armed Forces. 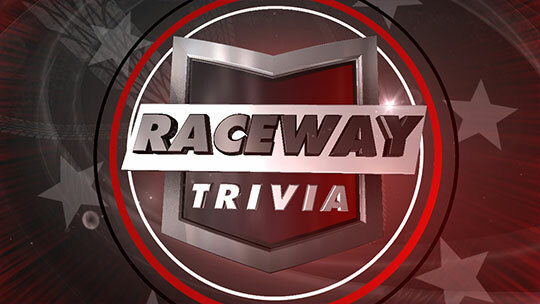 You’re in the pole position for Tap TV’s Raceway Trivia. Put the pedal to the metal and test your knowledge on everything from the pit to the podium. Just watch out for flying tires! Planes, trains, automobiles… and boats, bikes, and motorcycles, too! 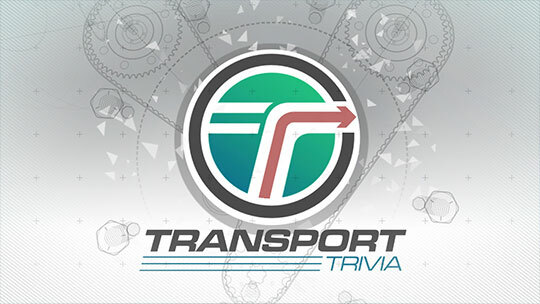 Tap TV’s Transport Trivia is really going places, so buckle up and enjoy the ride. Anyone up for a road trip? Wanna ride the tallest coaster, see the largest ball of twine, or gaze upon the natural wonders of America’s parks? 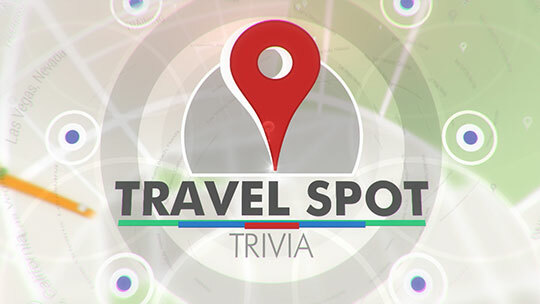 Tap TV’s Travel Spot Trivia has been there and done that! 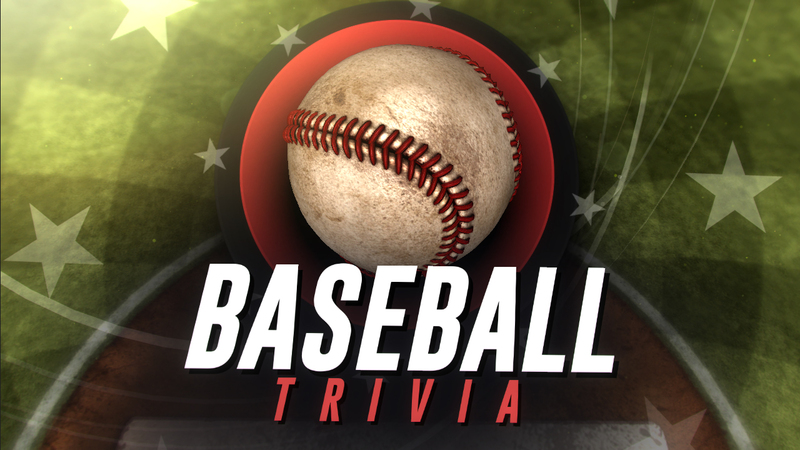 Test your knowledge of timeless sluggers and legendary pitchers with Tap TV’s Baseball Trivia. Batter up! 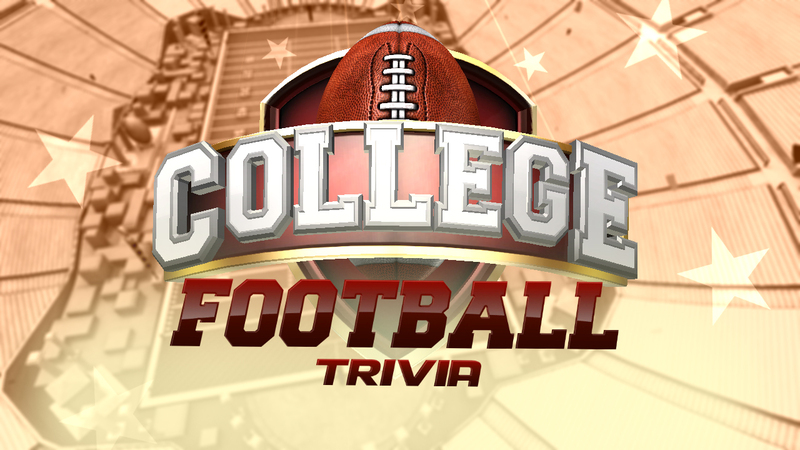 Mascots, fight songs, and tales of pigskin prowess – prove you’ve still got the ol’ school spirit with Tap TV’s College Football Trivia! 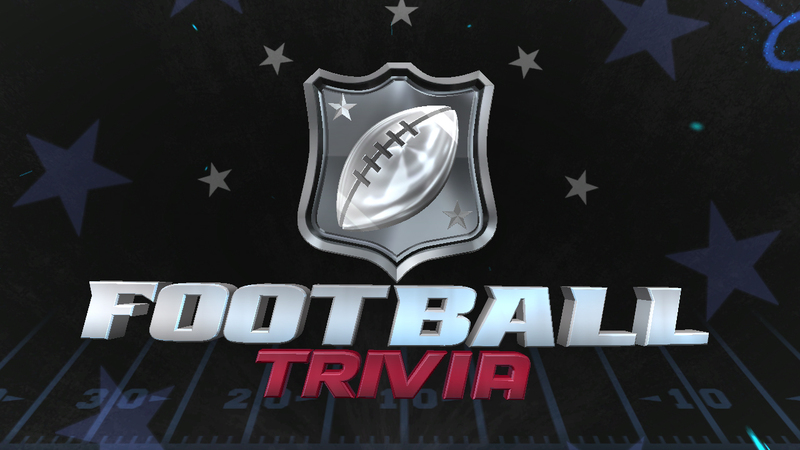 Prove that you’re the ultimate super-fan in Tap TV’s Pro Football Trivia! Huddle up and join the search for grid-iron glory. See what’s playing at locations in your area. 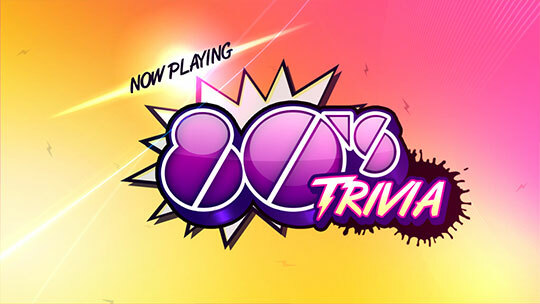 It’s the ultimate test of trivia skill!